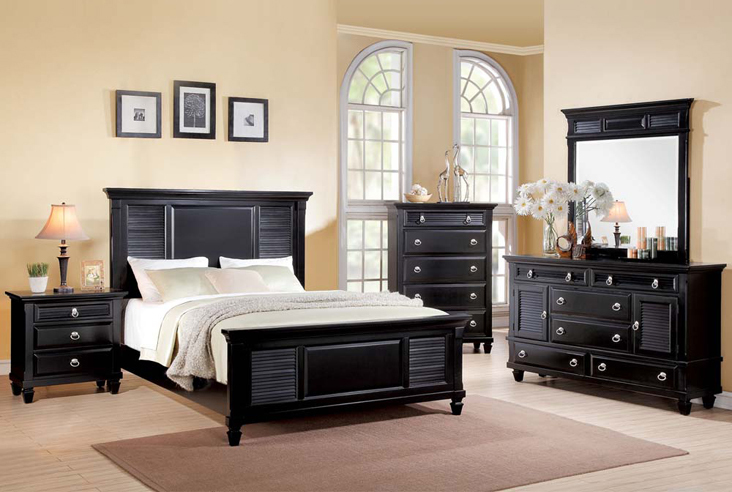 With Southern comfort, our Merivale black and white collections exude sophisticated style that nevertheless invites you to feel at home in your bedroom. 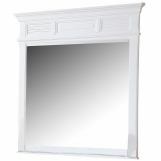 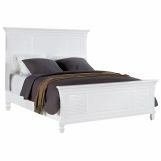 Louvered details throughout offer updated cottage design while cottage door fronts provide an altenative in the dresser. 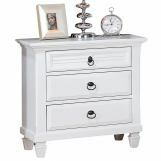 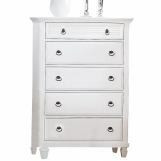 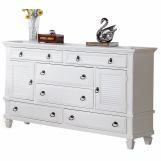 Ring pulls and cupped hardware adorn drawers and doors, and reverse pyramid feet accentuate the casual yet refined look.